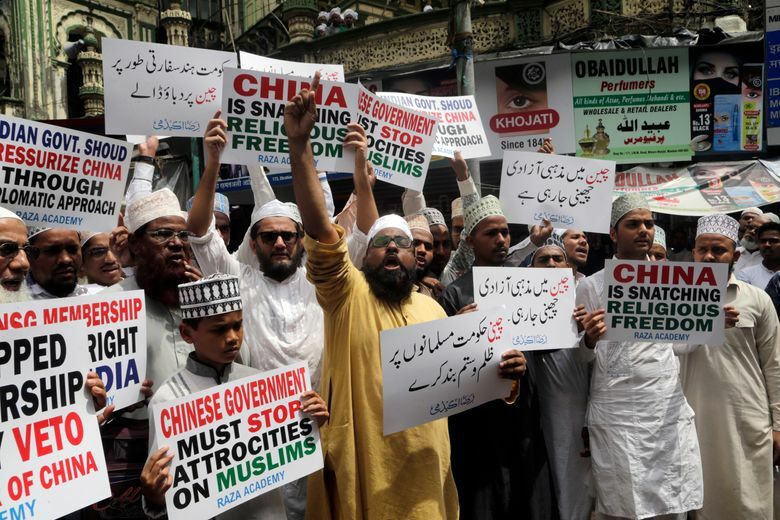 MUMBAI, India (AP) — About 150 Muslims protested in Mumbai, India’s financial capital, on Friday to demand that China stop detaining thousands of minority Uighur Muslims in camps and political indoctrination centers in its Xinjiang region. 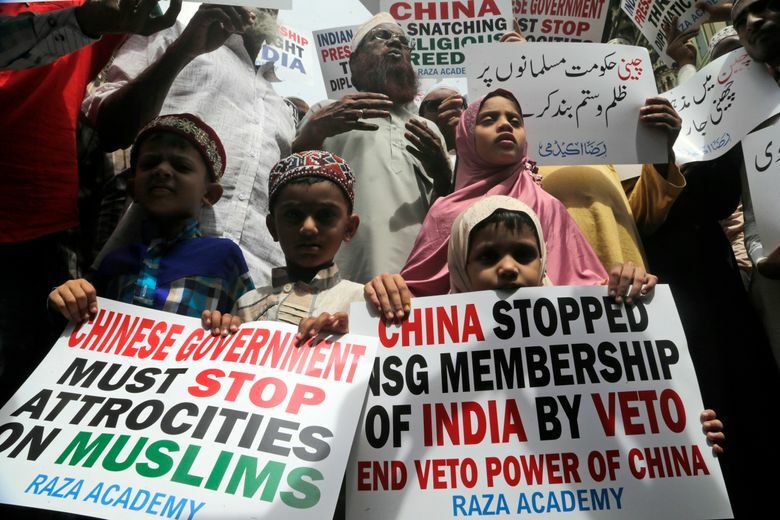 The protesters chanted “Down with China'” as they demonstrated outside a mosque after Friday noon prayers. 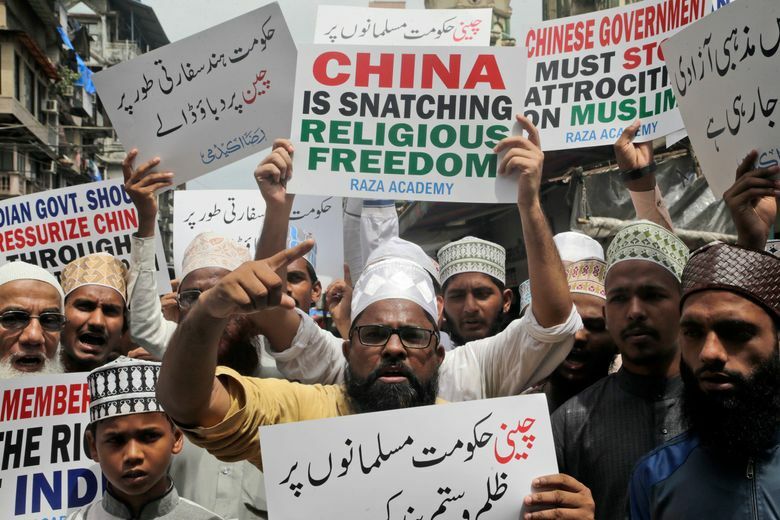 China has tightened restrictions over the instruction of Islam and the Uighur language in an effort to assimilate the minority group into the Chinese mainstream, which is dominated by the Han ethnic group. It says the process will bring economic benefits to Xinjiang’s poor people. China has denied operating the camps and said it is taking necessary measures to fight terrorism, religious extremism and separatism.